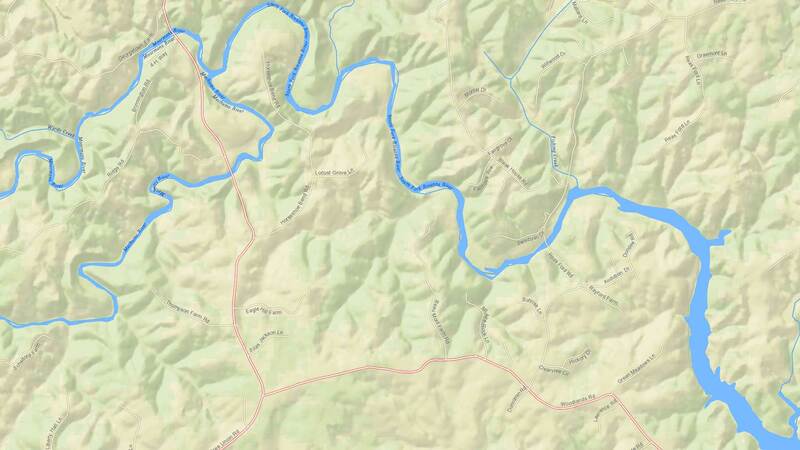 One of the defining characteristics of GIS is its capacity to integrate all types of data, analyze it in a geographic framework, and produce and effectively communicate information that not only can improve lives, but sometimes save them. 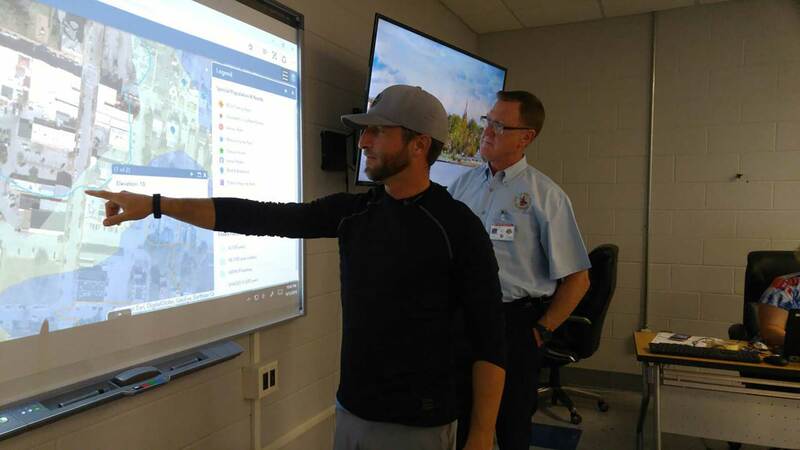 When Hurricane Florence threatened the City of New Bern, North Carolina, in September 2018, city officials used ArcGIS field apps and dashboards to locate and coordinate the rescue of hundreds of residents threatened by floodwaters. Beyond safeguarding the immediate welfare of its residents, the city’s use of GIS to quickly document losses enabled residents to receive federal aid as rapidly as possible, thus ensuring their long-term well-being. Using RC View, the American Red Cross gives its organization—from its directors to its volunteers—access to the GIS technology that helps it so effectively deliver services to victims of disasters. Using GIS, the Red Cross can understand and respond to crises by determining what will be needed and where it will be needed. GIS has been instrumental in addressing a slower moving but no less serious crisis that has been developing along the margins of cities in the United States. 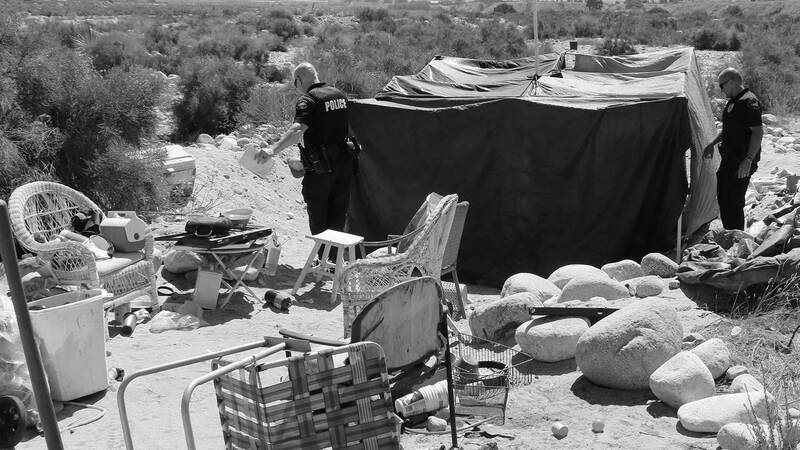 GIS is being used by cities to mitigate the impacts of the encampments of thousands of homeless people. It is also helping government workers connect homeless people with services that can improve their lives. GIS is an essential part of the operations of the American Red Cross in responding to emergencies. Chris Bunin tells how GIS is making geography more meaningful for both students and teachers.